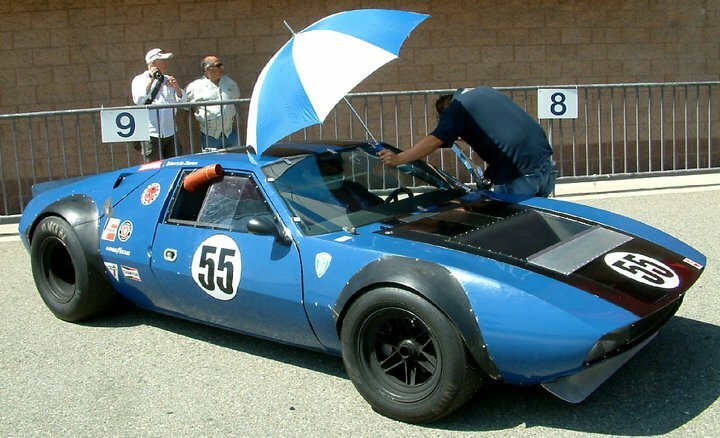 Not many sports car makers would name their prized product after a mongoose, but then Alejandro de Tomaso did a lot of things other car makers wouldn’t. 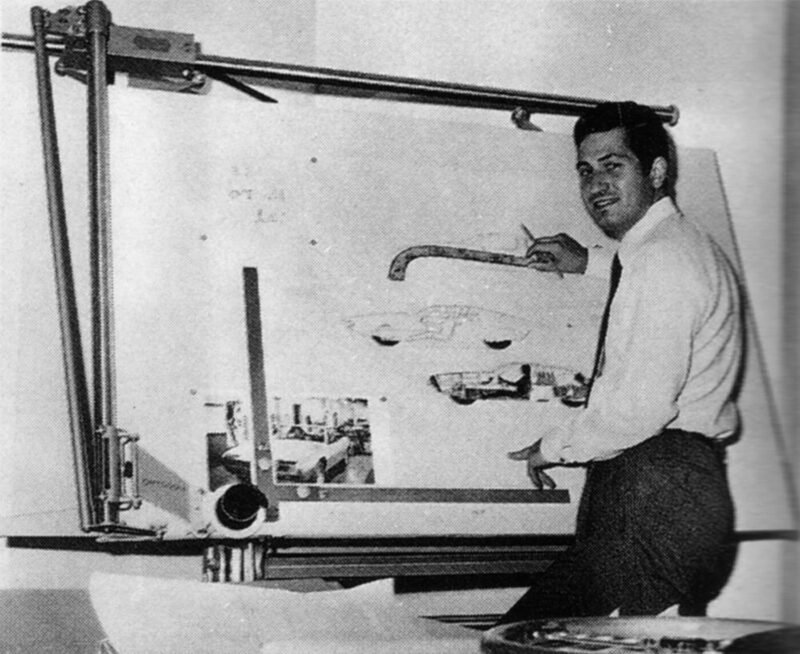 For instance, having a steel backbone chassis for instance or dialing in a 32/68 rearward-biased weight distribution. That’s not to say that all these risks paid off—oh, heavens no. 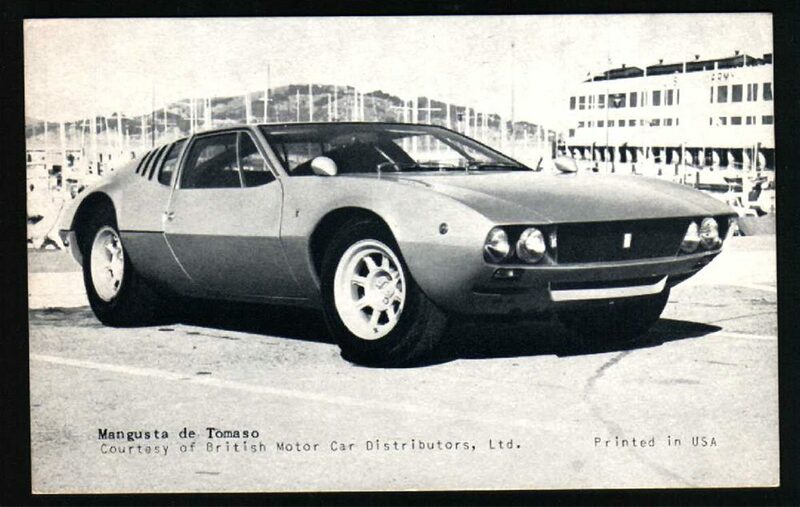 But de Tomaso went for it, and I have to respect that. 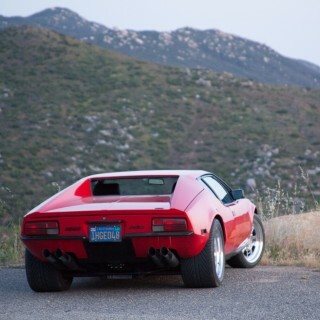 The De Tomaso Mangusta (mangusta being the Italian word for mongoose) was the Argentinian’s second car produced under the company that bore his name. 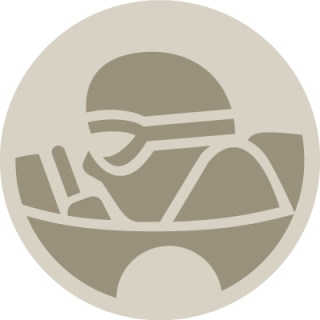 It was largely an evolution of his first car, the Vallelunga. 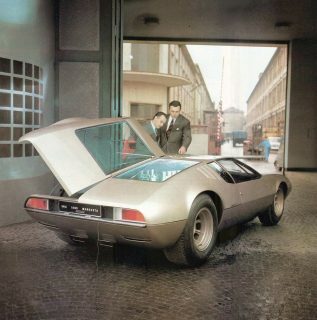 For the Mangusta, de Tomaso enlarged the engine to a good ol’ American Ford V8 engine, paired it with the same 5 speed ZF box used in the GT40, and wrapped all that goodness in a sleek and futuristic new Giugiaro-designed body. 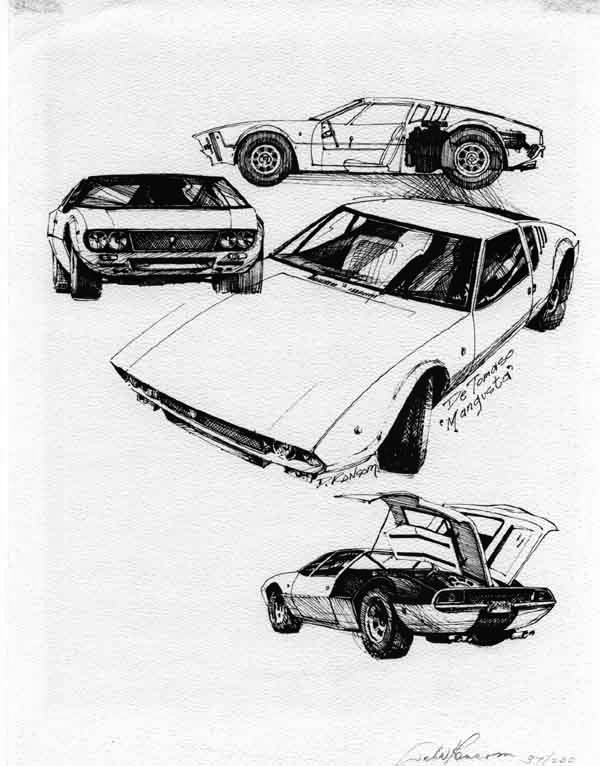 Having only built 53 of his Vallelungas, the Mangusta was the first car which de Tomaso built at large quantities. By “large quantities” I mean only 401 were produced between 1967 and 1971. Since only about half of these mongooses survive in the world today, they are a rare breed, indeed. The recent skyrocketing of Mangusta prices reflect their rarity. The car which followed the Mangusta, the Pantera, has always been a more well-known car, but it is now being eclipsed by its older sibling. Mangustas are trading at a premium over the Pantera and by a good margin. American versions of Mangustas were originally imported under federal waivers—because of their small number—which exempted them from the normal safety laws and regulations of 1969. These early Mangustas came without seatbelts and included headlights that were far lower than federal standards allowed. 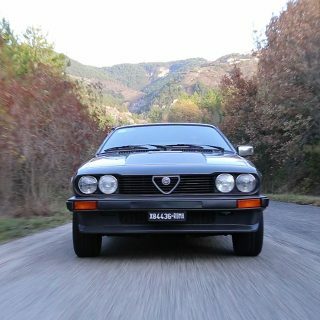 When the exemptions expired the following year, the front end was hastily redesigned to include pop-up headlights instead. These new lights functioned through a crude level-and-cable arrangement, which fed into the cabin. Although more rare, these pop-up versions are generally less valuable as the quad headlight design is deemed more aesthetically pleasing. 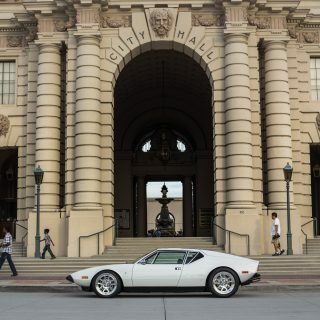 The Mangusta was the individualist’s choice of supercar. 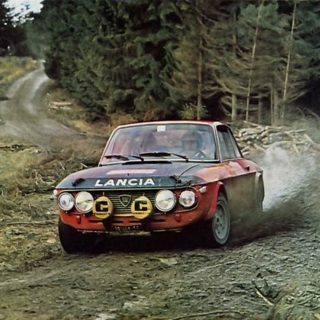 As Saab was to Mercedes or BMW, De Tomaso was to Ferrari or Lamborghini. 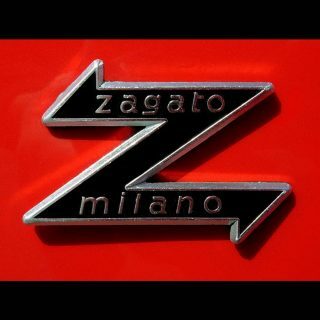 These storied Italian thoroughbreds were precisely with whom de Tomaso wanted to compete, and compared the Ferrari and Lamborghini V8 offerings of the day, the Mangusta was a going proposition. 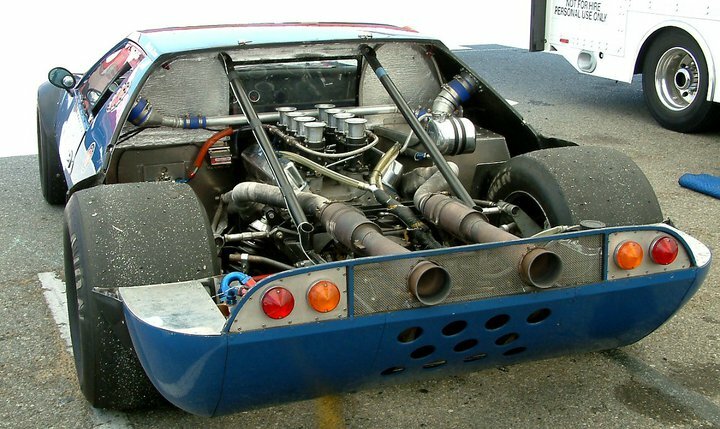 While his competitors dropped massive and exotic aluminum v12s with overhead cams into their masterpieces, de Tomaso took a decidedly different approach by using the humble but powerful cast-iron Ford V8. It would seem to have been the right choice: power is not among the Mangusta’s shortcomings. The marriage of exotic Italian coachwork with plebeian-yet-reliable American power is a potent match. However, without a V12 to compete with the Miura and the Daytona, De Tomaso cars did not quite live up to their contemporary rivals in the supercar game. Given the contemporary reports of the Mangusta’s possibly erratic handling behavior, it is highly doubtful the chassis could have accepted a V12 (in either power or length) to battle the supercar heavyweights. Though less headline grabbing than its rivals, the Mangusta has popped up in everything from Kill Bill to a Kylie Minogue video to the original Gone in 60 Seconds. Visual highlights of the Mangusta include gorgeous gullwing engine covers, a streamlined classic wedge-shaped body, and shrouded headlamps. To my eye the Giugiaro design looks like a more restrained and sophisticated Lamborghini coupe. 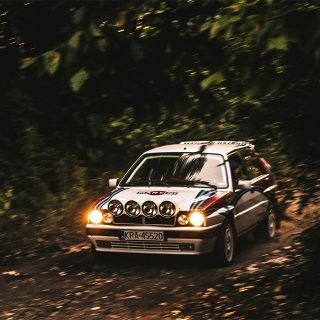 It has perhaps even aged better than its rivals, taking on an exotic mystique and class. Alejandro de Tomaso did many things that other sports car makers would not, and the world is a better place for it. The business end. Piddly 4 nut wheel lugs replaced by proper racing wheels and Avon slicks. I knew a guy who B&B’d his engine, output over 500HP and he ripped all eight lugs off the rear end during acceleration. On the street here in OC. From the front. This car is FAST!! Okay all you Mangusta trashers, here’s one that has been properly sorted, seen at the Auto Club Raceway historic races in California. Have a real good look ..
Great article! I’ve been loving Mangustas lately. 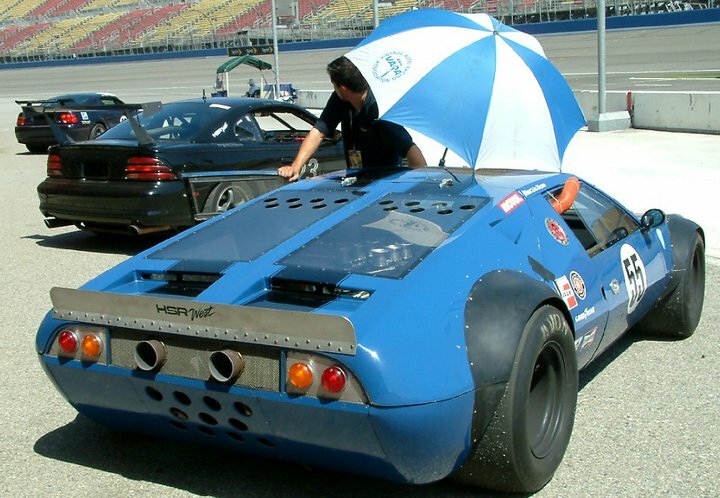 They seem to be an older, more sophisticated brother to the Pantera, and the bonnet gets me every time. car ‘n film buffs should checkout kill bill v2. 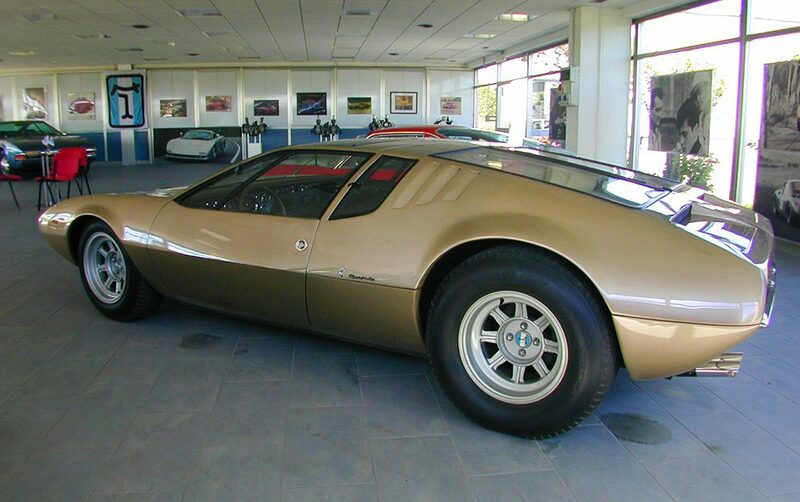 IIRC the Mangusta (Mongoose) name was chosen in reference to the Mongoose’s talent for killing Cobras, or Shelby Cobras in this case. Good memory! Adam (the author) pointed that out, but chose not to include it because we didn’t find anything that conclusively verified it. But I like the story and hope that it’s true. Why do none of the “Continue to the next page to read more.” links actually work? 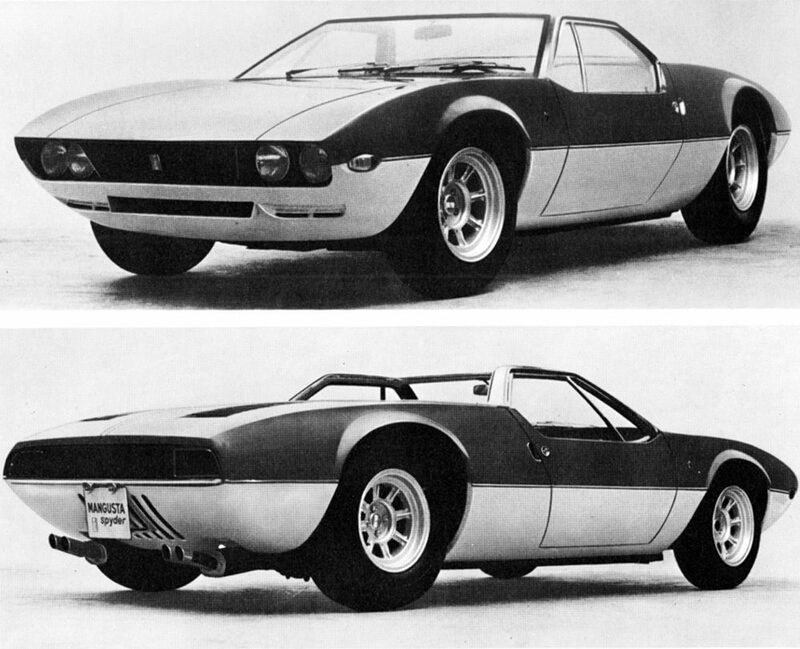 BTW, I have been completely nuts about De Tomaso’s cars. Thanks for covering them, twice. Glad you’re enjoying the Mangustas!